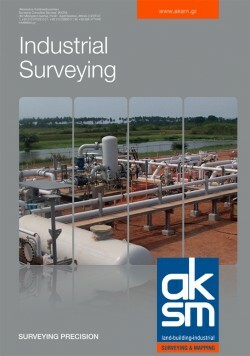 AKSM provides all the required recording work for surveys in plant construction. In this context, we mark and signalize individual points and axes required for the construction of planned buildings and plants. Setting out can be performed by our trained staff either conventionally with total-station or by means of laser tracker in special cases. After construction and installation of the plant we check and document the finalized project thereby assuring the quality of the entire construction project in terms of an as-built documentation.